The Simple As That Exfoliant is a natural, gentle facial scrub for all skin types using the simple traditional exfoliating power of Rice Powder. 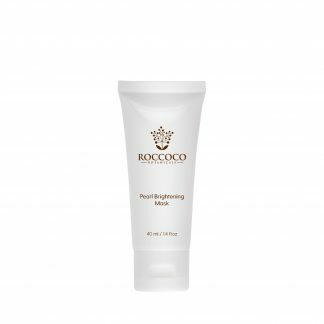 Blended with fine Sea Salt and Raw Cacao to remove dead skin cells and feed skin with a dose of antioxidants, your skin is left feeling radiant and glowing! 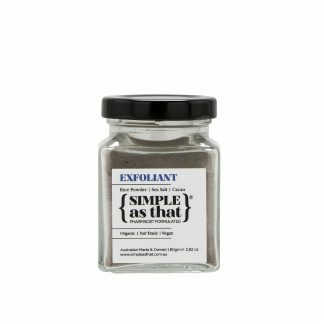 The Simple As That Exfoliant is a natural, gentle facial scrub for all skin types using the simple traditional exfoliating power of Rice Powder. 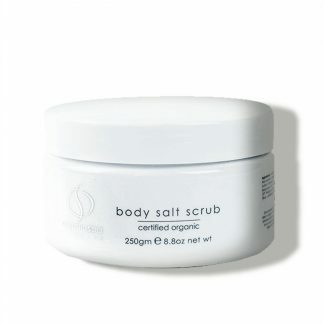 Blended with fine Sea Salt and Raw Cacao to remove dead skin cells and feed skin with a dose of antioxidants. 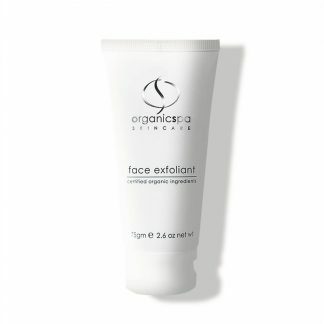 Simple As That Exfoliant will leave your skin feeling radiant and glowing! Oryza Sativa (Rice) Powder, Sea Salt, Theobroma Cacao Seed Powder. 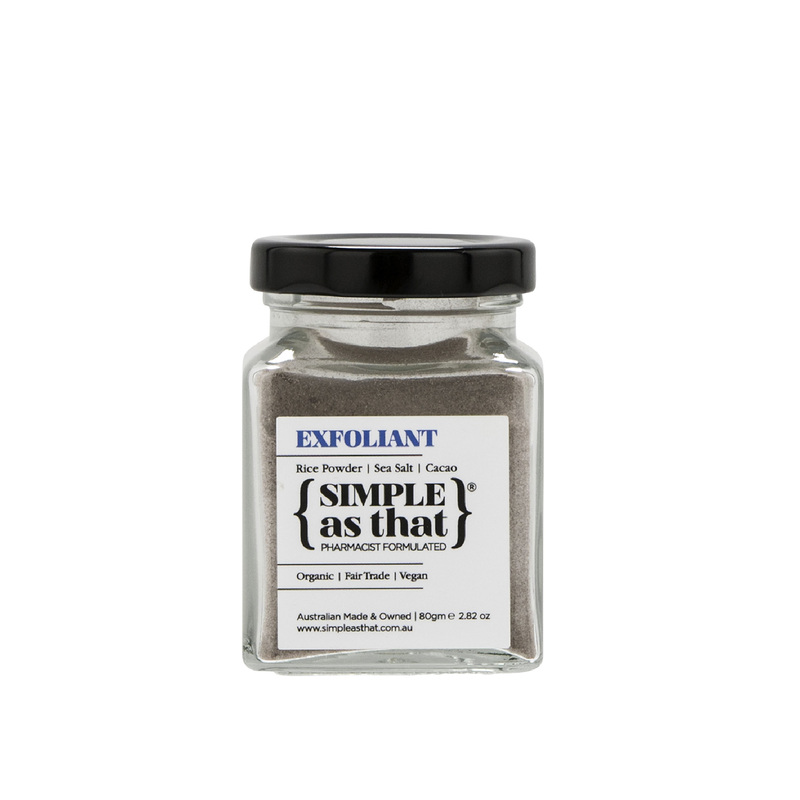 Simple as That is created as an affordable, organic, fair trade and vegan skincare range without all the crap. 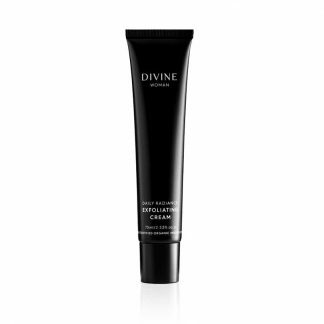 Less ingredients equals more potent product and less chance of any skin reactions. 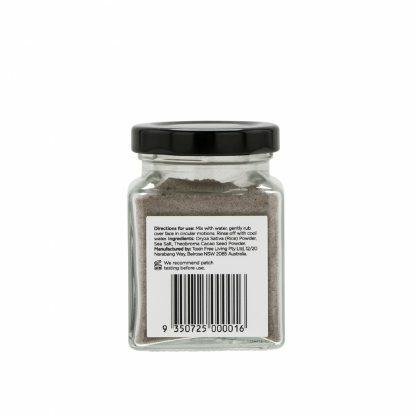 Each ingredient in every product has been purposely included to do a job. 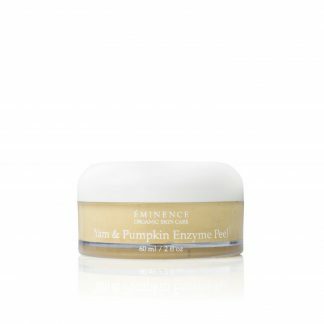 They all work together to ultimately foster the health of your skin to keep it looking vibrant and glowing, not to mention safe. 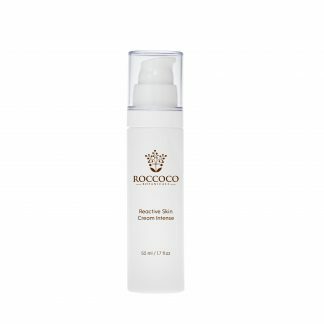 I’m hoping that this humble brand of mine is the start of a journey where one day organic skincare is ‘the norm’ and we no longer have to worry about what we’re putting on our skin, but for now this is my contribution to a healthier world and planet.